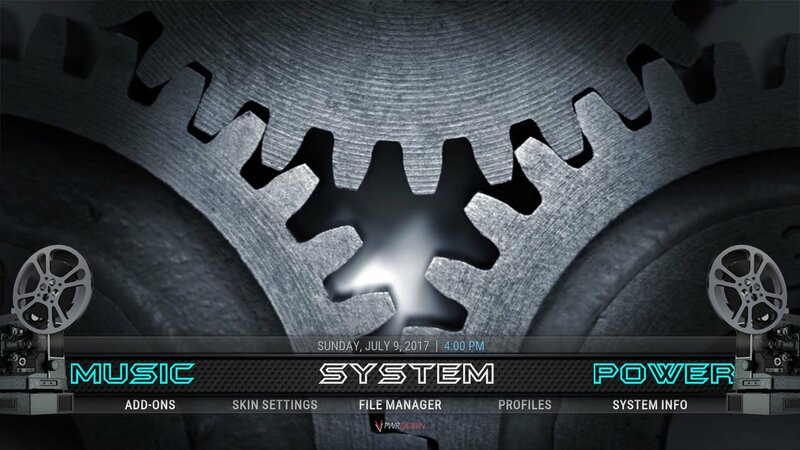 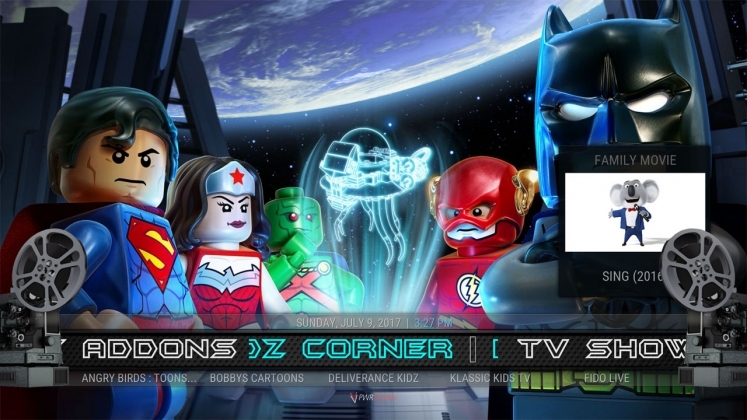 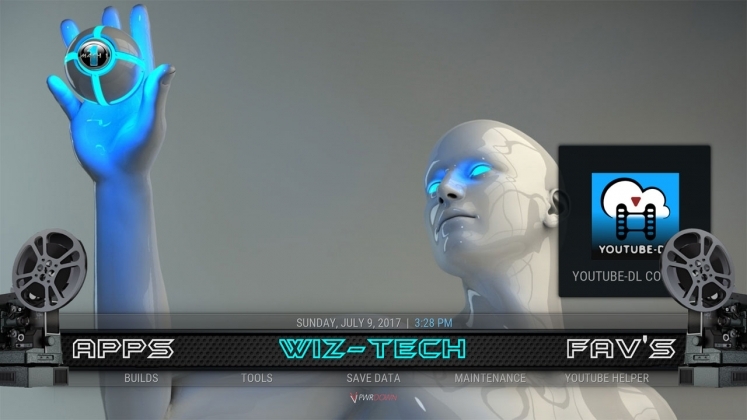 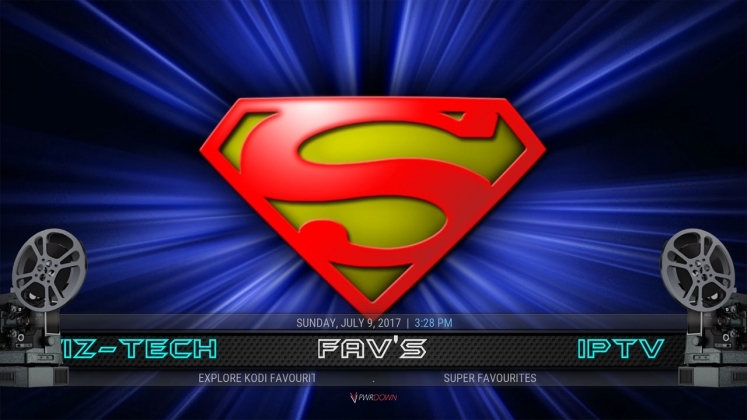 The Mach 1 Build for Kodi is included with Stephen Builds wizard. 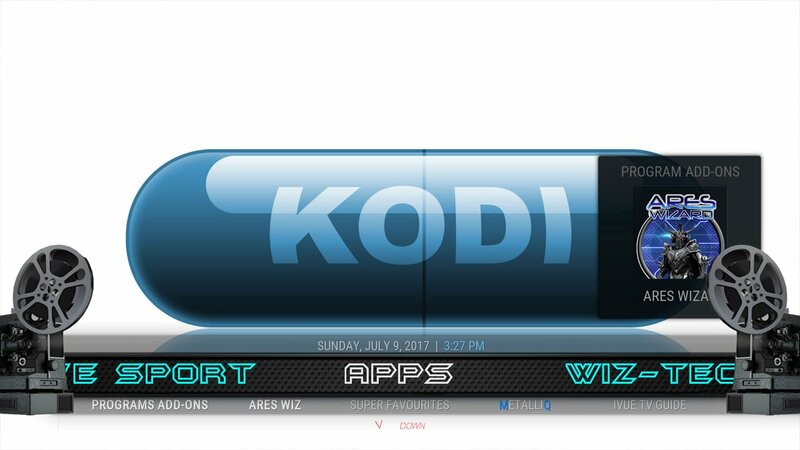 It’s available for both Kodi Krypton and Kodi Jarvis. It uses the Aeon Nox design, but looks quite good with it’s colour and font choice. 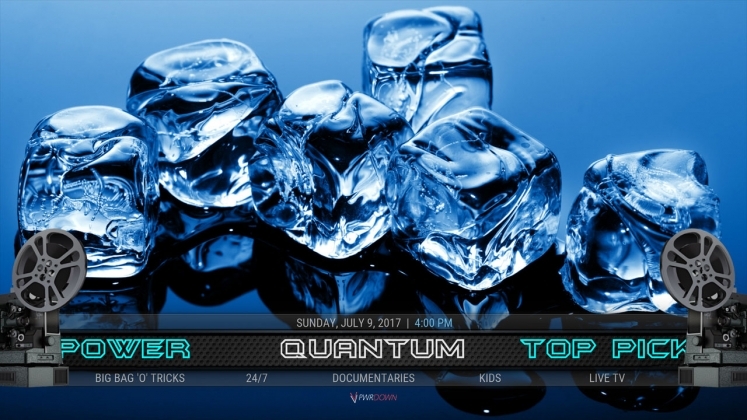 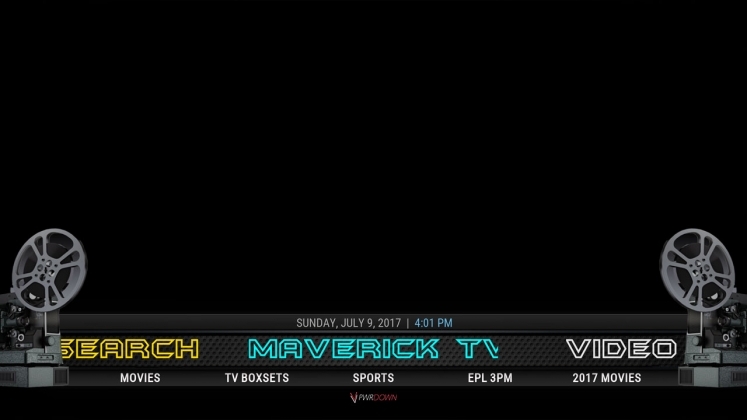 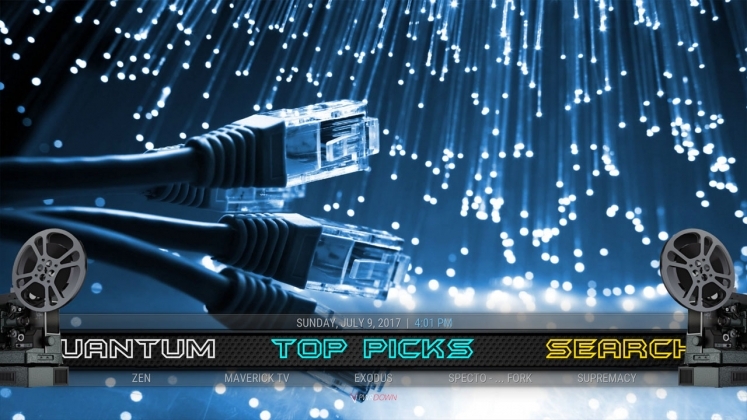 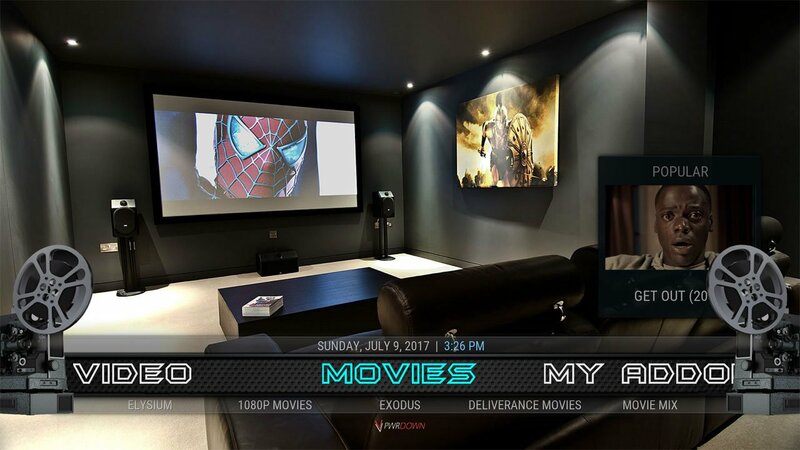 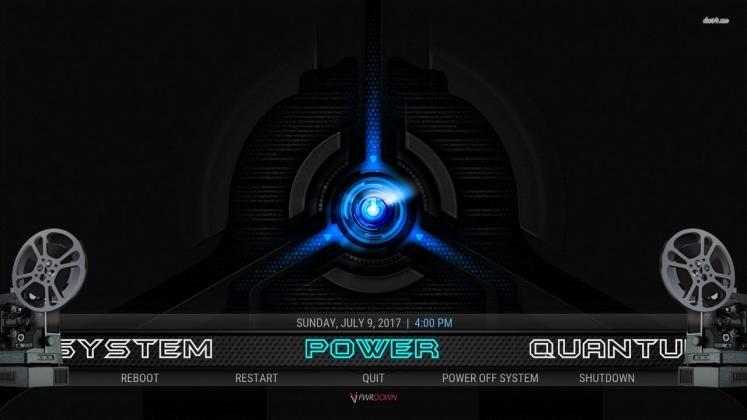 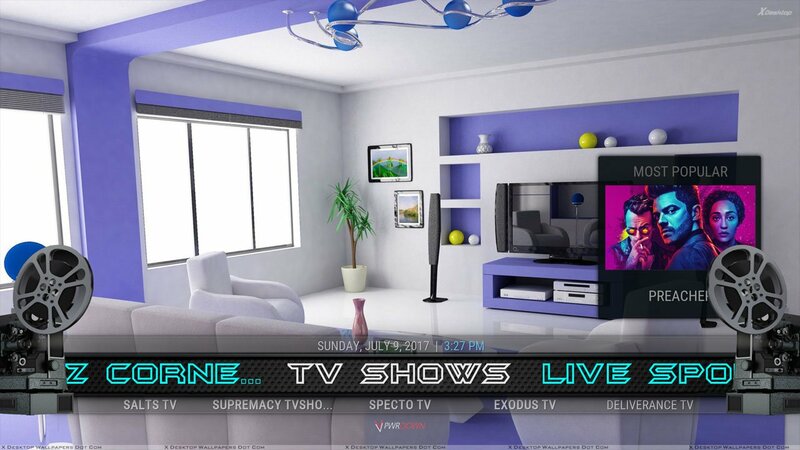 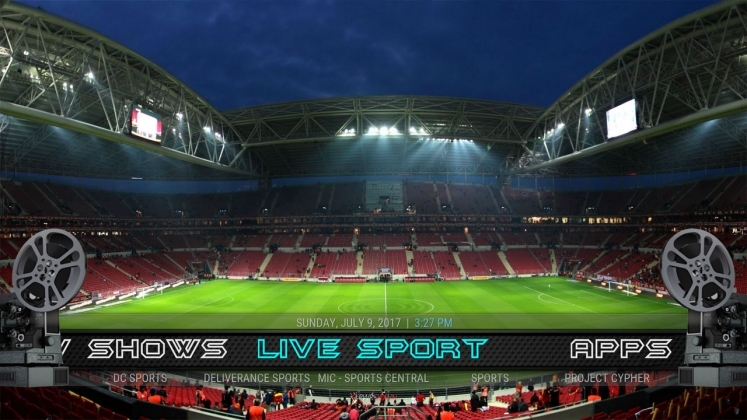 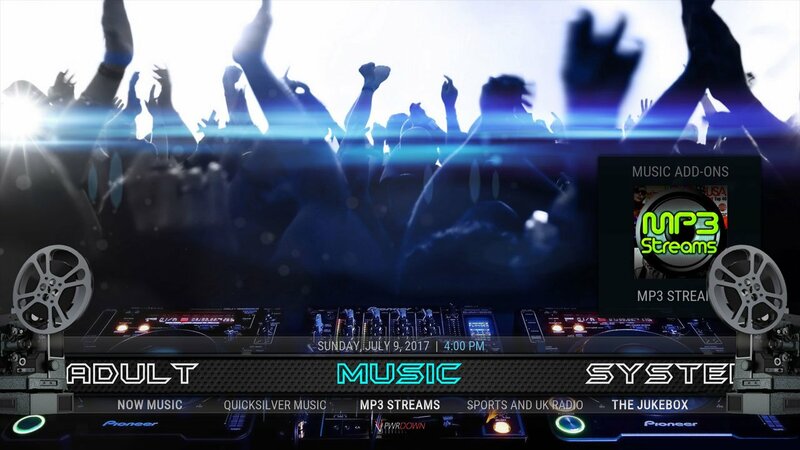 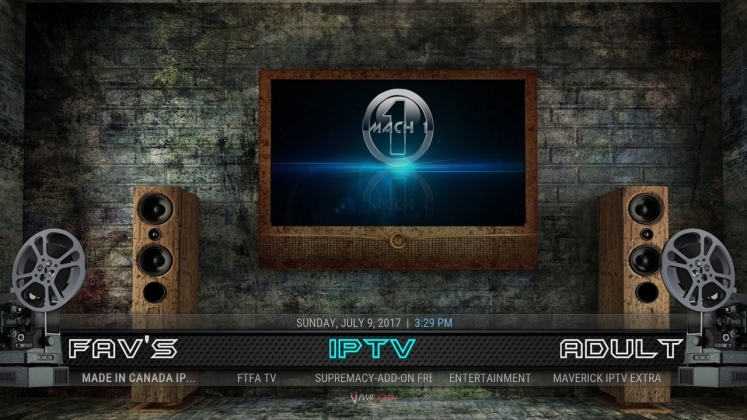 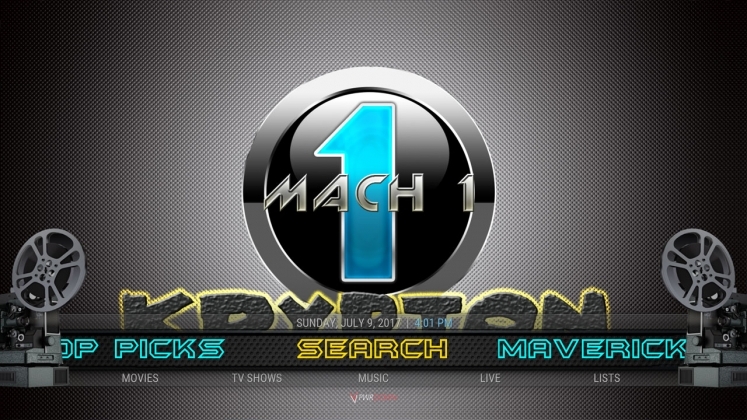 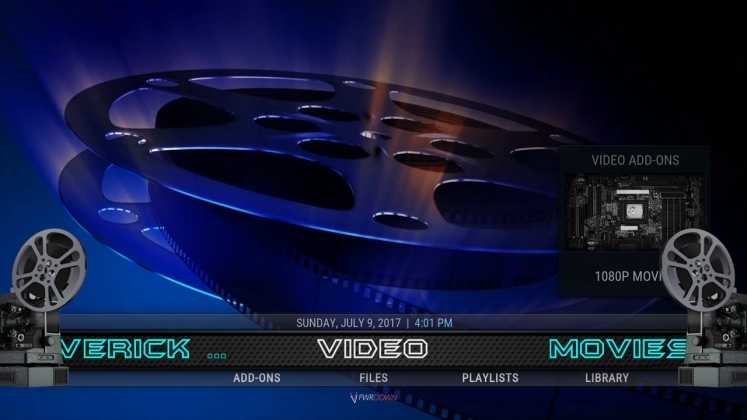 The Mach 1 Kodi Build has sections for Addons, Adult, apps, favourites, IPTV, Kids, Sports, Maverick, Movies, Music, Power, Quantum, Search, System, Top Picks, TV Shows, Video and Wiz Tech.